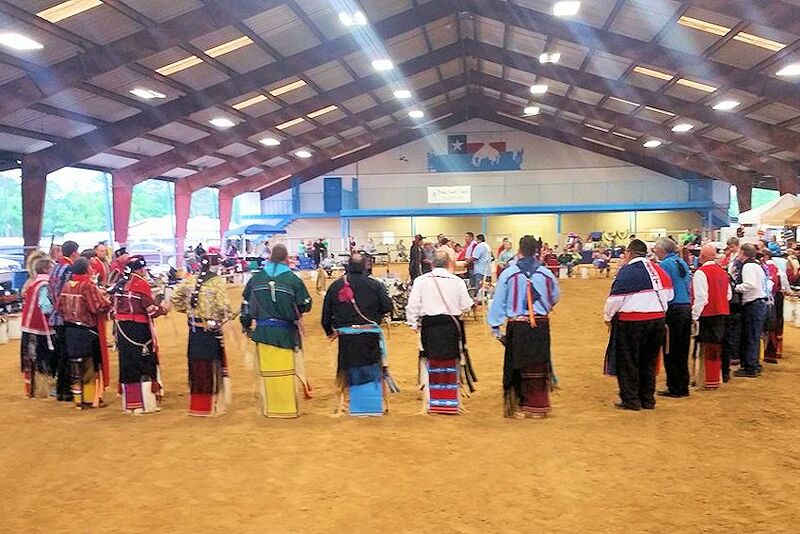 Join us at the 42nd Annual Texas Gulf Coast Tia-Piah Celebration and Powwow on April 12-13, 2019 at the Albert V Sallas County Park in New Caney Texas. Enjoy Gourd Dancing and contest powwow dancing and $100s in prize money. The Texas Gulf Coast Tia-Piah Celebration and Powwow is a family friendly event for everyone.